Since I reviewed Magic Gifts yesterday, I decided I needed to go back and introduce the universe. 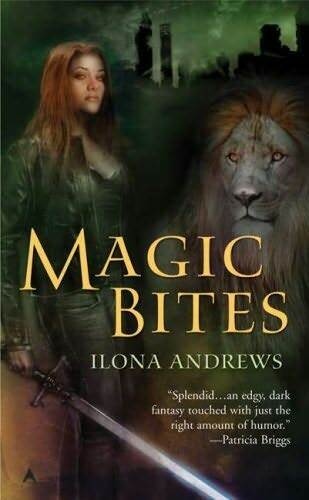 Magic Bites is the first in a seven-book series, five of which have been published at this point and two of which I am avidly waiting for. While each book has it’s own stand-alone plot, the characters develop across books. There are also four short stories and an upcoming book that are tangential to the main series. These are, frankly, just the ones that I’ve personally read, and read recently. (Some of these I liked, some of these I didn’t, and I’ll tell you all about it if you ask nicely… or if you refrain from yelling “No!” loudly enough.) There were a lot more whose covers I’ve seen in bookstores and simply couldn’t bear to read because I was positively glutted with spunky female protagonists dealing with vampires and werewolves (SFPDwV&W). However, I am still going to write a review of Magic Bites recommending this book to all of you other readers out there who are similarly glutted on SFPDwV&W. It’s fabulous and you should read it. This book is terrible. Start with Magic Strikes. It’s the best. 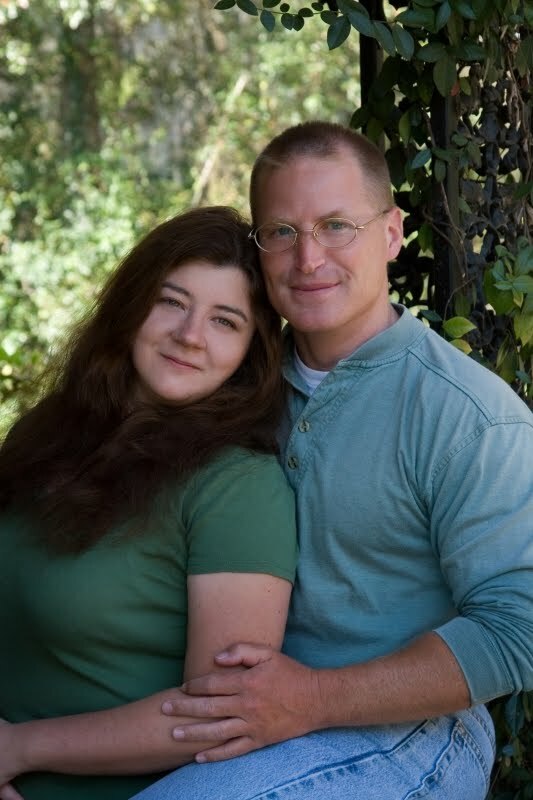 Magic Bites is their first published novel and shows some of the uncertainty of a first book, but were it shines is in world building. This book is an introduction to the characters and to the world. The characters are fun and idiosyncratic and the world is magnificent. It’s urban fantasy, set in Atlanta, Georgia, with magic, but the book explains how and why the magic is there, from an educated layperson’s perspective. The werewolves aren’t just werewolves, they have an extremely contagious magic-based virus that has both physical and mental symptoms. They have a culture and a reason for that culture. Vampires, on the other hand, are dead. They are dead and they are bloodthirsty and they will kill you unless piloted by a “Master of the Dead.” The Masters of the Dead have a massive corporate/cult structure of their own. And our main character, spunky female protagonist that she is, has motivation and history and reason for all of her character strengths and weaknesses. This book introduces the reader to a world that has vampires and werewolves and a spunky female protagonist and also, unlike pretty much all other others, makes sense.